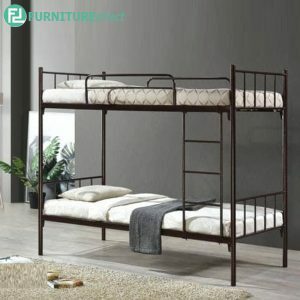 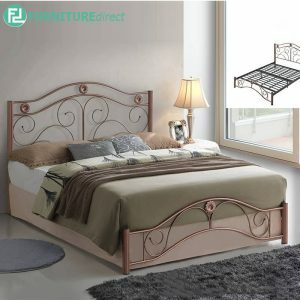 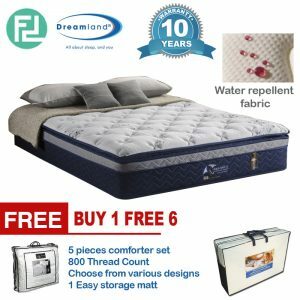 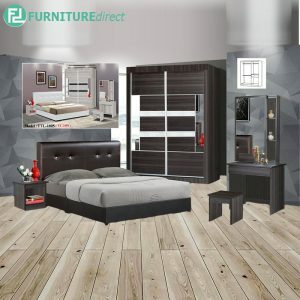 At Furniture Direct, we think your bedroom should be a sanctuary you love spending time in. 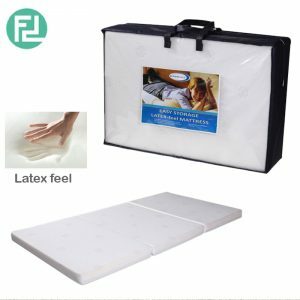 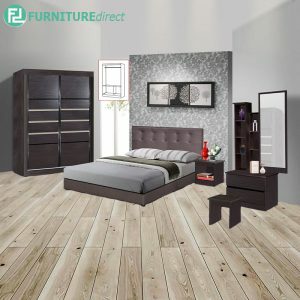 To help you get in the mood, we offer a number of elegant coordinated bedroom collections, as well as a huge range of individual bedding pieces with which you can style your own look. 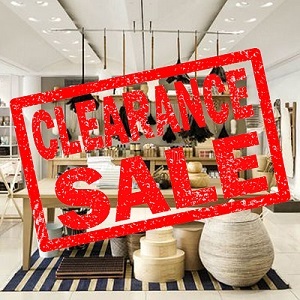 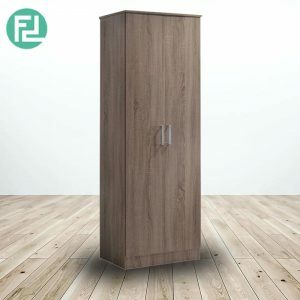 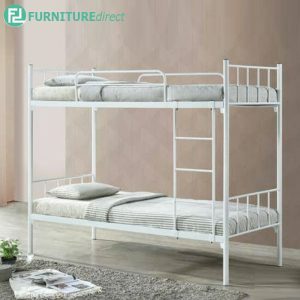 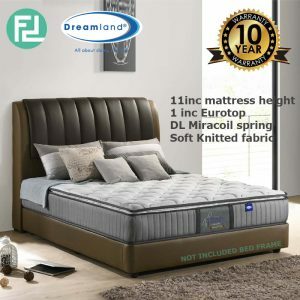 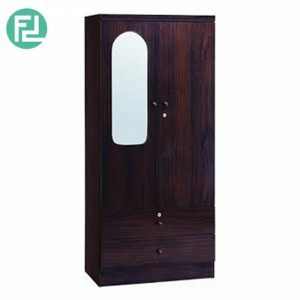 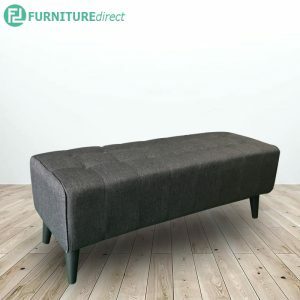 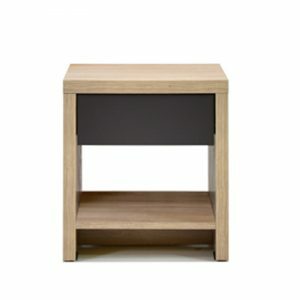 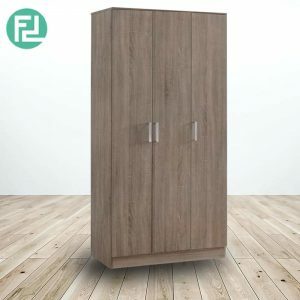 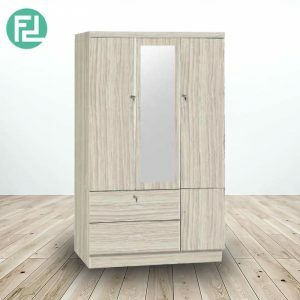 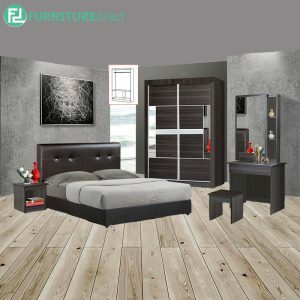 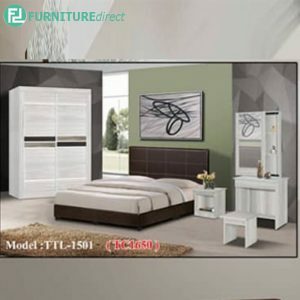 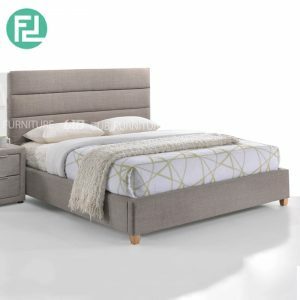 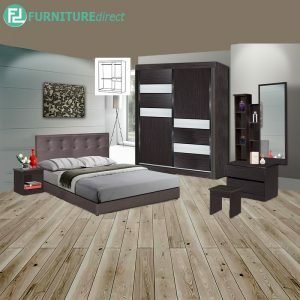 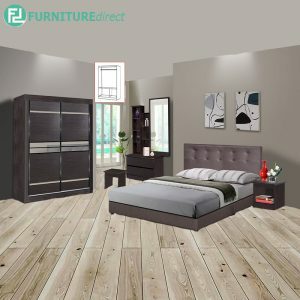 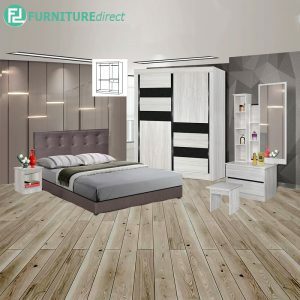 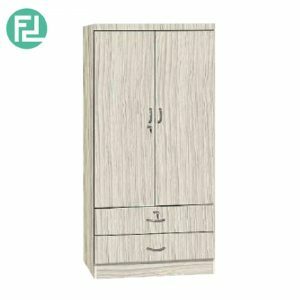 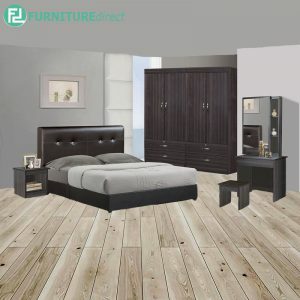 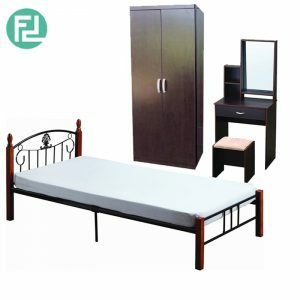 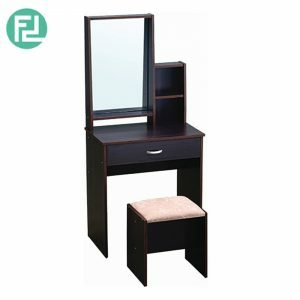 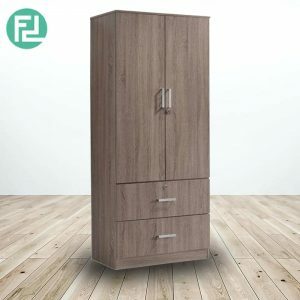 From beds and bedside tables to tallboys, dressers and wardrobes, Furniture Direct has all your favourite bedroom furniture styles covered. 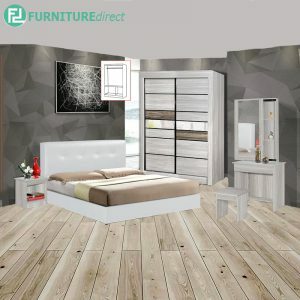 And to help you create the perfect dreamy retreat, we also offer our bedroom furniture in only the best on-trend designs. 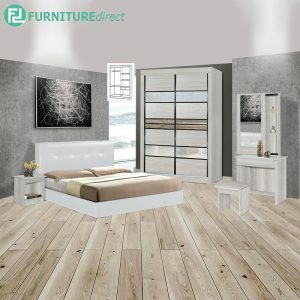 From elegant chic to traditional rustic looks, a Furniture Direct bedroom always lets you rest in style.